Terrific home in a great location with a very nice huge open and updated kitchen/dining area with stainless steel appliances, wonderful built in cabinet for plenty of storage, very nice neutral colors, cute and clean, $22, 000 in recent updates including Vinyl windows, roof, furnace, water heater, fence, landscaping, light fixtures, bathroom and appliances, possible room for expansion in large open full basement that is stubbed for another bathroom, partially fenced and nicely landscaped yard with new trees. Very nice 5 Acre surveyed lot, 5 minutes from town, Great mixture of hardwoods Oak, Maple, Pine, build your dream home or have your own hunting parcel. 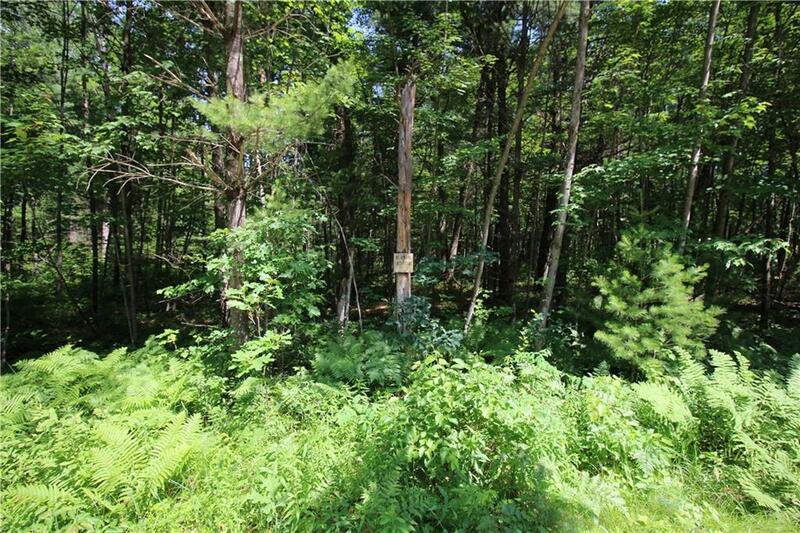 Very nice 5 Acre surveyed lot, 5 minutes from town, Nice slope, possible walkout, Great mixture of hardwoods Oak, Maple, Pine, build your dream home or have your own hunting parcel.